With Google’s Page Speed Update, you won’t have to worry about it impacting how Google indexes your mobile or desktop content. 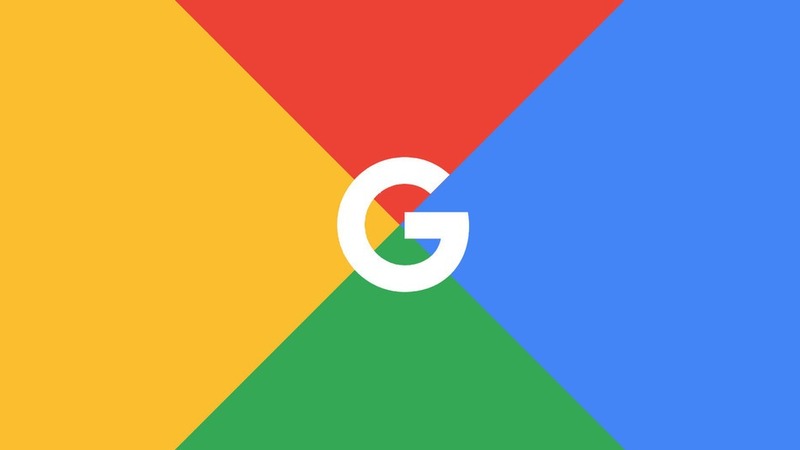 It will affect only how the mobile pages are ranked in the Google mobile search results.Keep in mind that indexing and rankings are two different things, as Google explains in the How Search Works portal. There seems to be some confusion around the page Speed Update and if it will impact indexing, so it’s a good idea to make sure we are all on the same page. Both John Mueller and Gary Illyes of Google chimed in to explain that this algorithm will have no impact on indexing. Absolutely beneficial information! Thank you for sharing this. I think we have to do some preparations to face the update but if the content is relevant and trafficking is high there is nothing to worry. Thank you.